My name is Bob Tabor. 14 months ago I didn't know anything about building websites. Please take a look below at everything I've learned so far. These are just some of the projects I've built while learning web design and development. I built everything myself and with no prior knowledge or experience with building webpages. This is my personal portfolio site built using Ruby on Rails. 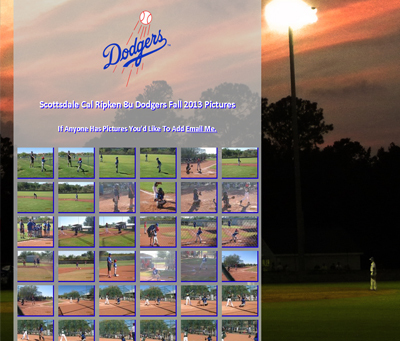 A page I built to share pictures of the Scottsdale Cal Ripken 8u Dodgers. 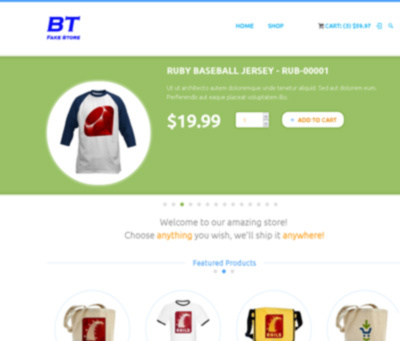 A Ruby on Rails Ecommerce App. 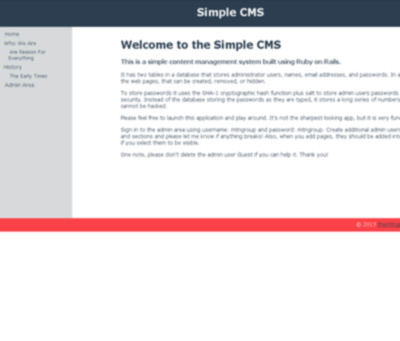 A Ruby on Rails custom built simple CMS app. 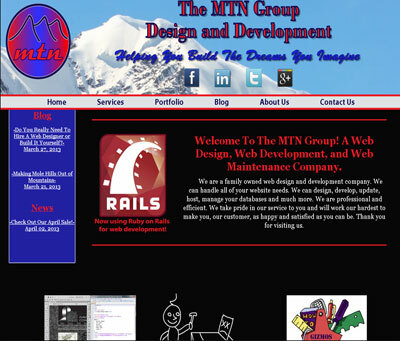 My old website for freelance work when I lived in Colorado Springs. 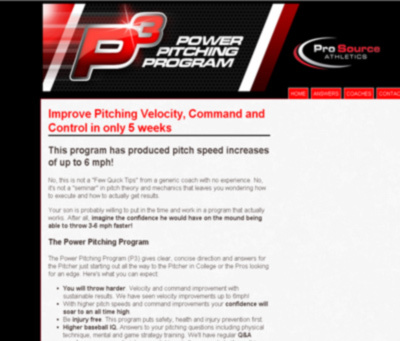 A brochure type site for a pitching training program. 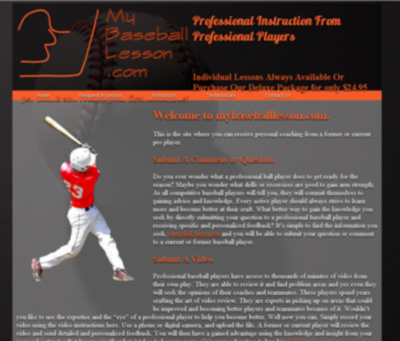 A personal baseball lesson website. A page I built to play with javascipt scrolling effects. A funny intro to my old site that I built with Photoshop. Teaching myself and pursuing a new career in web design and development has been challenging, exciting, and has reinvigorated me. It has also given me great satisfaction knowing where I began, which was absolutely knowing nothing about web design and development, knowing where I am, and knowing where I want to go. 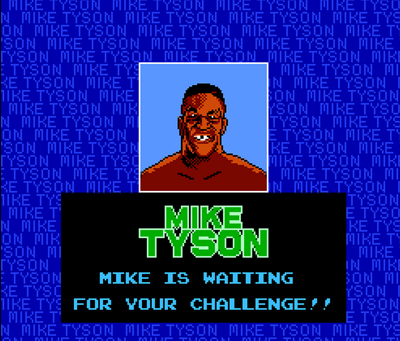 Below I have listed some of the coursework I have completed while pursuing my goals. I am a self-taught web developer. I am an extremely hard worker, very dedicated, and very trustworthy. 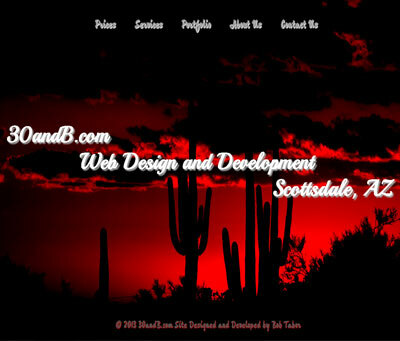 I began teaching myself web design after being laid off from my previous job in the building industry. After months of trying to continue on my career path in the building industry and not finding many opportunities , I knew I needed to reinvent myself and choose to doing something that made me excited again. 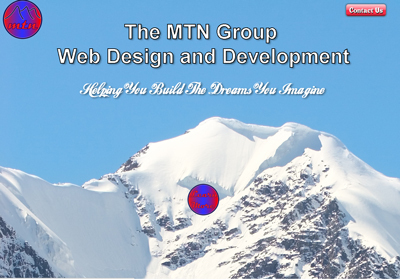 With no prior experience or knowledge, I began learning the skills that it takes to build web sites. I am very excited about my new career path and joining an organization that has the same passion and enthusiasm I have. Please feel free to Contact Me anytime with any questions. "Bob is a hard worker with the ability to follow directions. He is always willing to do what it takes to help the customer. He always brings a positive attitude and never seems to be having a bad day. Bob is an asset and I highly recommend him." "Bob is very personable and has a great sense of humour. He is able to build relationships with customers and knows how to bring a business attitude to all interactions. He works hard, is consistent, reliable, and is a great family man. Bob is able to help his customers find solutions to their problems, and is always able to do so in a very timely manner. I hope you will consider hiring Bob, he is a great asset." "I have enjoyed working with Bob. He is able to help his clients fix any issues they may have. He always brings a positive attitude and is quick to ask appropriate questions when the situation warrants it." "Bob is very responsible, reliable, and willing to take on new challenges. He was very easy to work with. I highly recommend him."